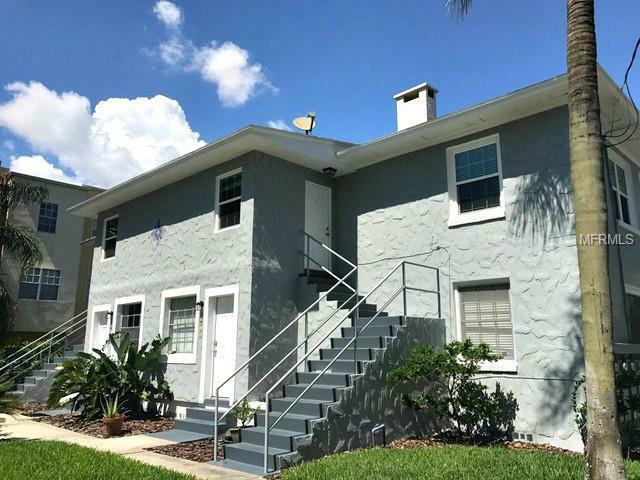 Spectacular 2 bed 1 bath in the heart of South Tampa. This apartment is a must see! Beautifully remolded featuring recently updated kitchen and bath. Beautiful wood floors just installed. Brand new stainless steel kitchen appliances are being delivered on December 1st. Located in one of the most desired areas of Tampa, just blocks from the SoHo entertainment district and only 1.2 miles to Hyde Park Village. Experience fine dining, great schools, shopping and all South Tampa has to offer. Schedule an appointment to view today!